The variable nature of renewable generation and use of power electronics in the energy conversion process creates challenges for both the Network Operators and generators. Generation and Network Operators across U.K. and Ireland use sub.net to monitor the power quality and Grid Code compliance at their respective sides of the connection. sub.net reports high harmonic levels immediately which allows operators on the renewable site to take evasive action thus avoiding unnecessary shut downs. 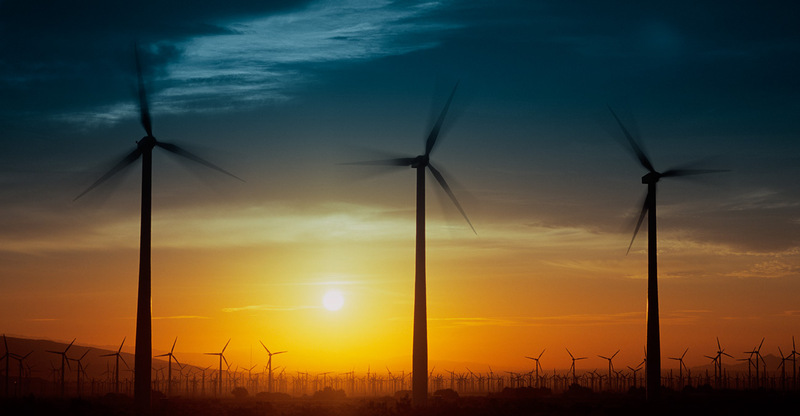 sub.net provides essential monitoring at a range of renewable generation sites including wind, biomass and solar. 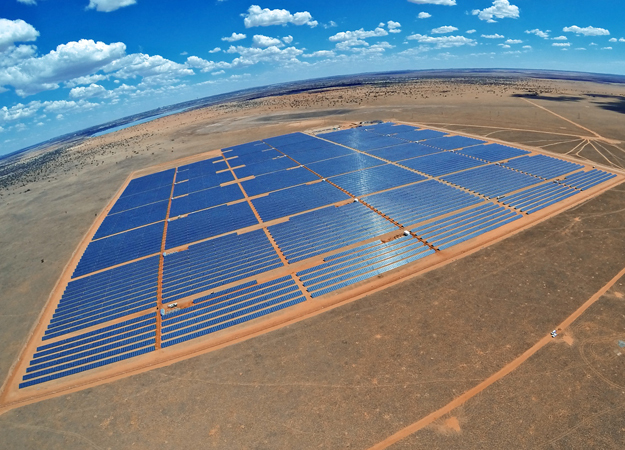 This includes two of the largest Solar Plants in South Africa with a combined capacity of 100MW.